Until June 23, 2016, all was good for globetrotting pets. It was then that the United Kingdom narrowly voted to leave the European Union, an action commonly known as Brexit. The vote left many pet owners worried about the validity of their pet passports after Brexit. Why Are Pet Owners Concerned About Brexit Affecting Pet Travel? Before Brexit, British pets enjoyed trips thanks to the Pet Passport, also known as the Pets Travel Scheme (PETS). The Pet Passport offered less red tape and no quarantine requirements. 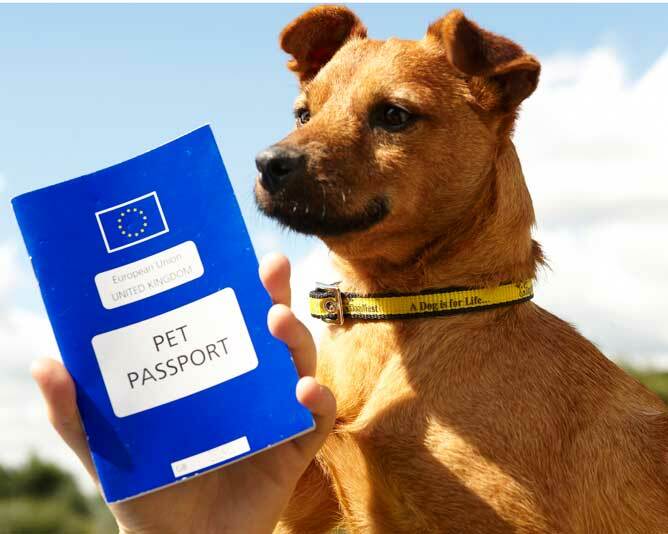 In 2012, the European Union implemented the Pet Passport. 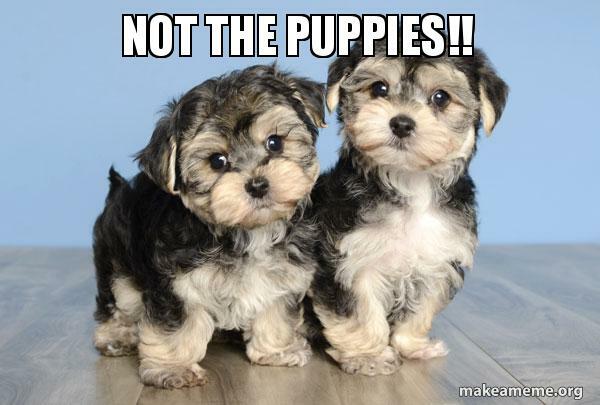 It standardized pet entry requirements across all 28-member states. 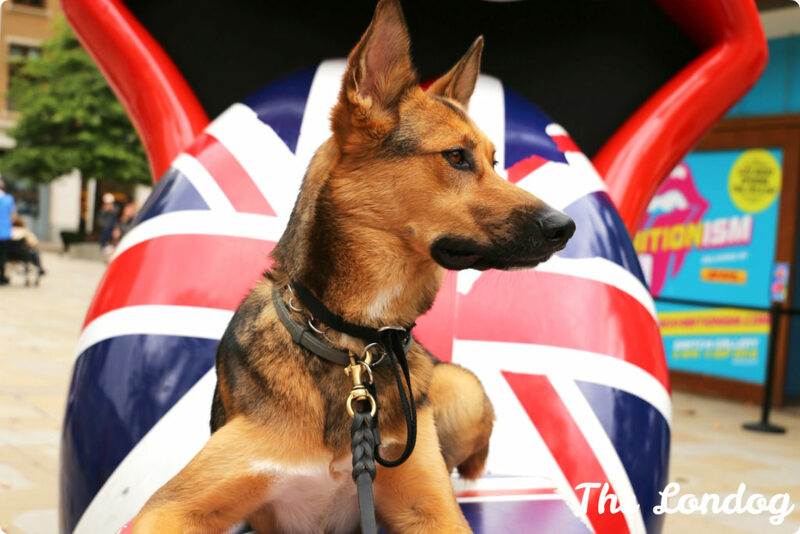 As long as a pet owner had the proper documentation, they could freely travel from London to any member state. Let’s make this explanation Brexit for dummies! On June 23, 2016, a vote was held to decide whether the United Kingdom should leave or remain in the European Union. According to the BBC, over 30 million voters turned out for the vote. By a very close margin, the people of the United Kingdom voted to leave the European Union. The event came to be known as Brexit. Just merge the letters BR in Britain and EXIT to get Brexit. But first, the UK must implement Article 50. Article 50 outlines a plan for any country that wishes to exit the EU. Article 50 is part of the Treaty of Lisbon, which became law in 2009. Before that treaty, there was no formal way for a country to leave the EU. Once Article 50 begins, the two-year process to leave the European Union begins. The Prime Minister of the United Kingdom, Teresa May, executed Article 50 on March 29, 2017. This means that the UK is scheduled to leave the EU on March 29, 2019. During these two years, The United Kingdom will negotiate and settle on a variety of topics including the current Pet Passport policy. Think of the next two years as an intense period of divorce talks! What is Hard Brexit and Soft Brexit? What Could Happen to Pet Passports After Brexit? The United Kingdom could be kicked out of the EU’s Pets Travel Scheme if a settlement doesn’t happen (Hard Brexit). Animals who travel to EU countries could be quarantined or “sent packing” back to the United Kingdom. According to an analysis by the European Commission, 250,000 British cats and dogs are taken to the EU on holiday every year. This would leave many pets at home longing for a holiday. 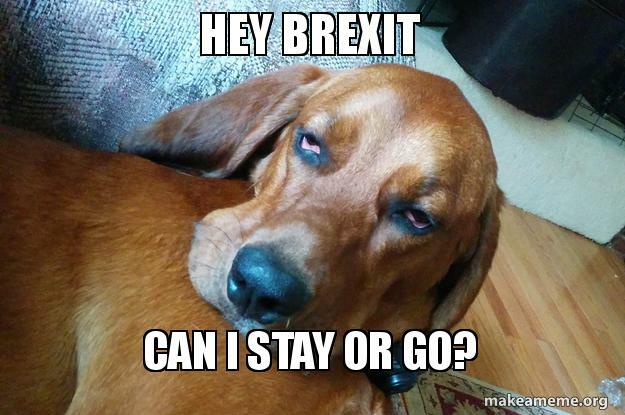 What Is The Latest Update On Brexit and Pet Travel? Does Everybody Support Pet Passports in The United Kingdom? Not everyone is peachy about open borders for pets, especially vets and animal rights groups. First of all, many argue that the Pet Passport boosts illegal puppy smuggling from Central and Eastern Europe into Britain. “Britain’s decision to exit the EU presents a crucial opportunity to amend the legislation governing pet travel and disease control, ” said Paula Boyden, veterinary director at Dogs Trust. Dogs Trust specializes in the well being of dogs. It is an animal welfare charity in the United Kingdom. Also, Dog Trust worries that unethical vets helping puppy smugglers exploit the Pet Passport system. Dog buyers think they are buying healthy, vaccinated animals before the arrive in the UK. Many dogs come with fake microchips and bogus Pet Passports leaving the entire country at risk. Furthermore, Veterinarians don’t appreciate the lax attitude surrounding Pet Passports, as they are concerned about the health of the UK’s pets. The increased risk of imported diseases worries veterinarians. Rabies may be sufficiently controlled thanks to new vaccine protocols, but the risk of other diseases, especially parasites such as ticks and tapeworms, remains a concern. Dogs traveling to the UK did not need tick treatment when the Pet Passport took effect. The consequence was the appearance of Rhipicephalus ticks in Britain. These ticks carry exotic diseases, such as Babesiosis, and are tough to eradicate. Of course, even the most intelligent pets have no idea how Brexit may affect their travel plans. 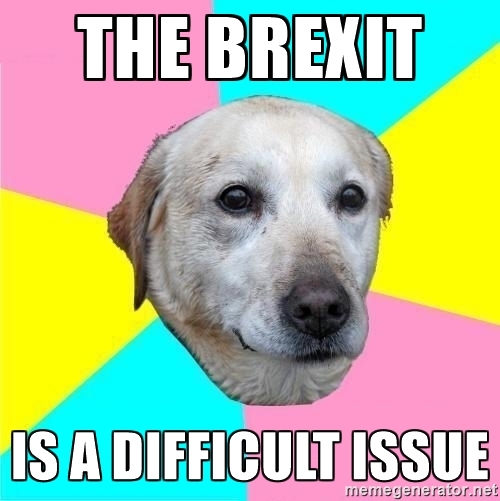 These 22 dogs that are totally unaware of what is happening due to Article 50’s enforcement. In conclusion, negotiations between the United Kingdom and the EU will determine the future of Pet Passports after Brexit. Vet’s and animal rights groups will most likely favor tighter restrictions. Owners are unlikely to support increased restrictions on the movement of their pets. Consequently, the UK will decide on its rules about admitting pets to the UK, and the EU will set the rules for British pets accompanying their owners on holidays to the continent. If you found this article about pet travel after Brexit informative, please SHARE it with other people who regularly travel with their pets!